In 1873, Colgate got its start by selling toothpaste stored in glass jars. Then about 20 years later the company began using collapsible tubes for storage, making it the first oral hygiene brand to do so. Colgate didn’t change much in the century that followed this revolutionary packaging decision, even after Palmolive purchased the company in the 1950s. And while it has since introduced new products like electric toothbrushes, Colgate’s central mission remains focused on selling as much toothpaste as they can. In today’s ever changing business environment, though, Colgate has far more competition to worry about than its traditional rival Crest. A new set of startups are looking to upend the toothpaste industry in the same way that Dollar Shave Club disrupted the razor market. At Goby, for instance, subscribers pay $50 for an electric toothbrush and then just $6 per month for replacement heads. Another startup called Quip provides customers with a “sonic vibrating” toothbrush and toothpaste for a $40 base fee followed by $10 per month for refills. To keep up with these emerging competitors, Colgate recently purchased a stake in the contact lense subscription service Hubble. Together, the two companies plan to create monthly oral hygiene packages that focus on everything from daily brushing to teeth whitening. Colgate executives don’t want to see the company turn into another Gillette, which was forced to slash prices after the rise of Dollar Shave Club and other razor subscriptions. “We’re working very hard to stay on top of that and not let a direct-to-consumer model slap us the way it slapped Gillette,” said Colgate CEO Ian Cook. The company expects to have its first subscription service ready to go by the end of the year. Why is Colgate entering the subscription service market? 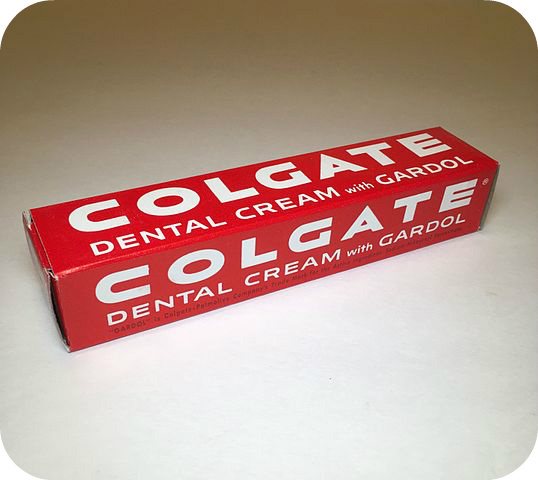 Do you think monthly subscription services could undermine Colgate’s traditional retail business? Why or why not? Source: Rob Copeland and Sharon Terlep, “A Toothpaste Club? Colgate to Invest in Online Startup,” The Wall Street Journal, July 2, 2018. Photo by Thistle33.